Volunteer to help care for the roses. Training, tools and gloves supplied. Pre-registration required. 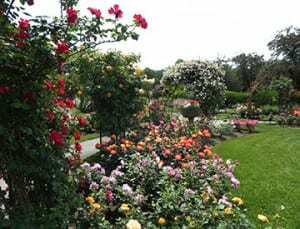 Volunteers work in the Rose Garden deadheading and pruning roses and weeding the rose beds and borders. Training and tools provided.